Happy Friday everyone. Hope you all have had a good week and I hope you all have a tremendous weekend. 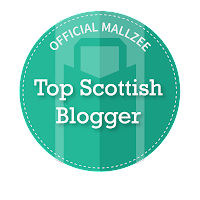 Today is my advertisers post and I would like to introduce you to two lovely little blogs. If you have a spare minute over your afternoon tea, why not pop over and have a gander for yourself. 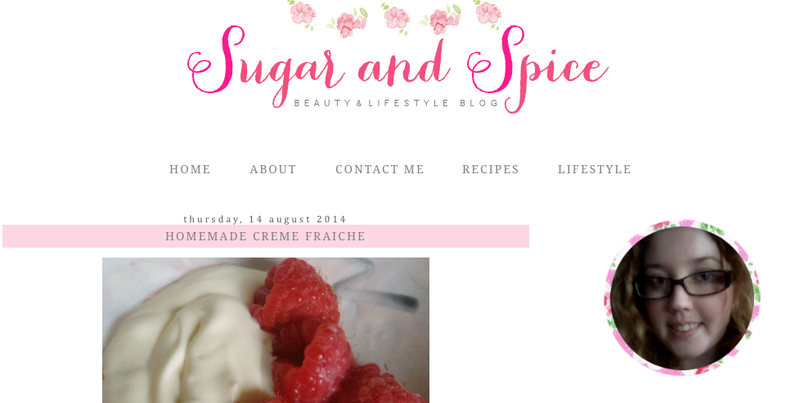 Steph from Sugar and Spice and All things Nice - http://sugarandspiceandallthingsnice1.blogspot.co.uk..
has only been blogging since July but has been consistent in providing an array of different posts for us all to enjoy. From beauty reviews to recipies and wish lists I really enjoy looking out for her next post. Steph can be found on Twitter & Bloglovin too. 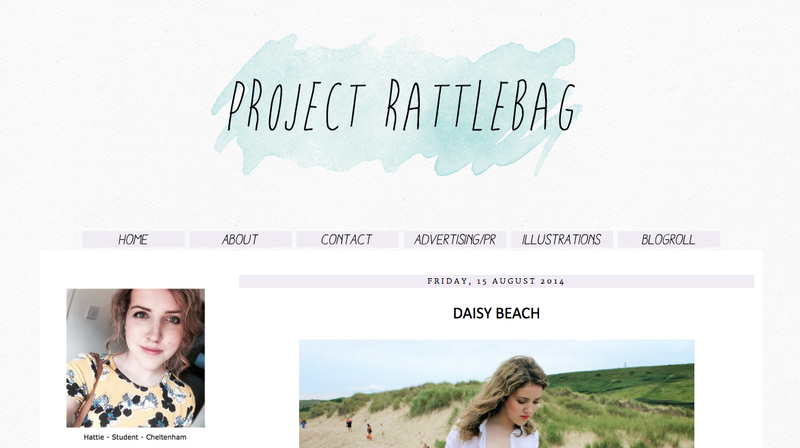 Hattie from Project Rattlebag - http://www.project-rattlebag.co.uk ..
is fast becoming my fashion guru. I love her style and I have been getting some great outfit inspiration from her lately. So if you are like me and struggle for outfit ideas and how to put things together. 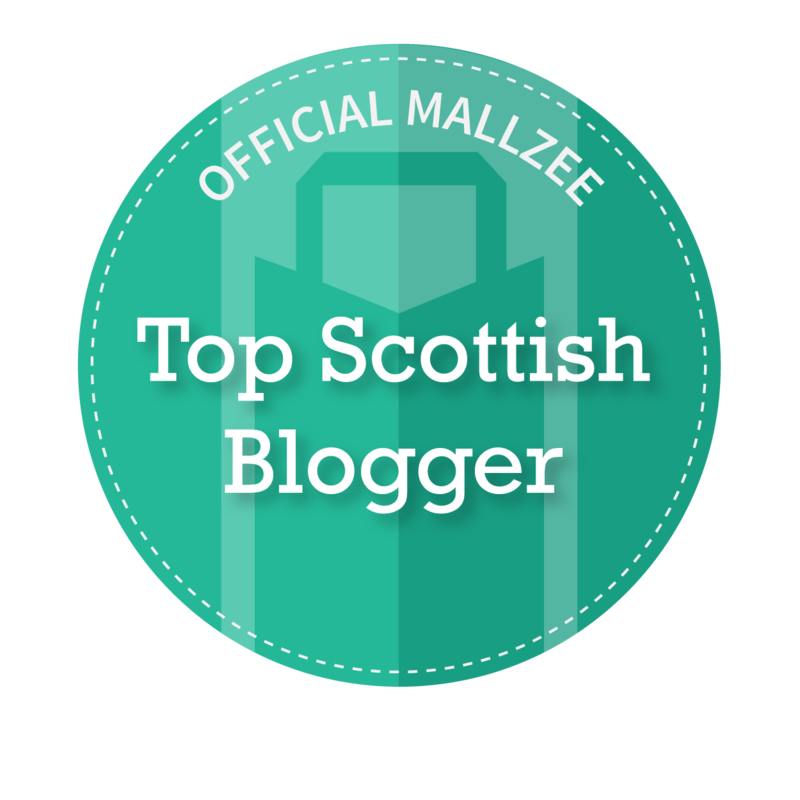 Hattie's blog is for you. 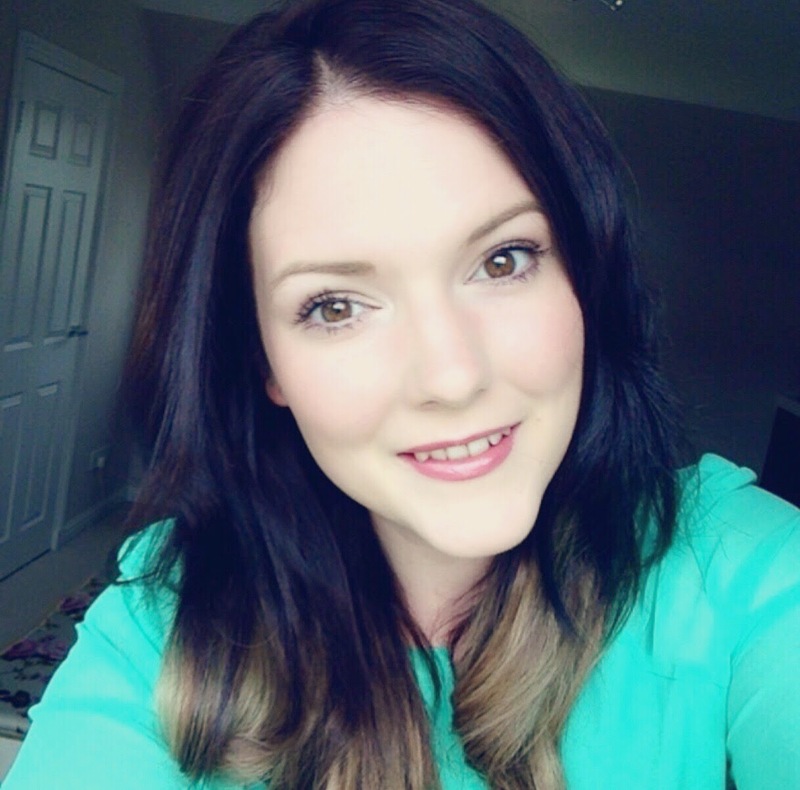 Along with her fashion posts, Hattie blogs about beauty too. An all round good read. Check out her links below.